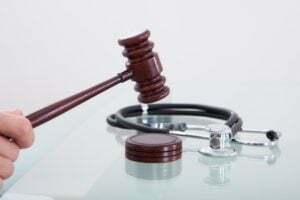 The most common types of personal injury cases are vehicle accidents, medical malpractice, slip and fall cases, work place accidents, dog bites, product liabilities, and nursing home malpractice/abuse. For example, a motor vehicle accident due to the other person’s fault is a personal injury case. A personal injury lawyer provides legal representation to those who have been injured, physically or psychologically, as a direct result of the wrongdoing of another person, company, or entity. 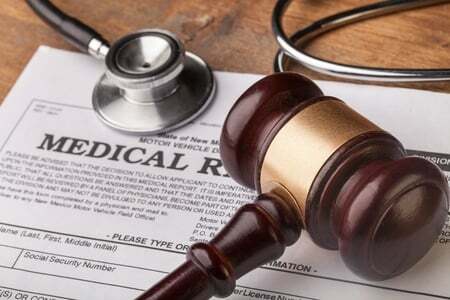 Also known as a plaintiff lawyer or a trial lawyer, a personal injury attorney specializes in tort law, which includes private, civil wrongs, or injuries. In addition, personal injury lawyers aim to help plaintiffs receive compensation for their losses. Let’s take a look at common kinds of personal injury cases, plus learn what to do if you face a personal injury case. In addition, check out the Law Offices of P. Kent Eichelzer III verdicts and settlement real-life examples here. Learn more about motor vehicle accident lawsuits here. Motor vehicle suits can be quite tricky, let the Law Offices of P. Kent Eichelzer III help you today. 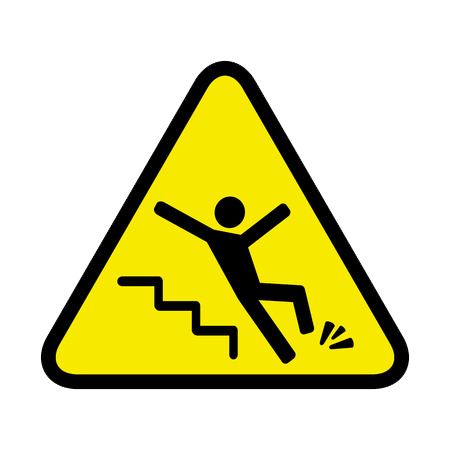 This may be a surprise, but there are over one million emergency room visits for slip and fall accidents a year. Additionally, slip and fall accidents are fairly common, and in some cases, the property owner is responsible for the injured party’s injuries. Other times, the property owner is not held accountable. Slip and fall cases are complicated. 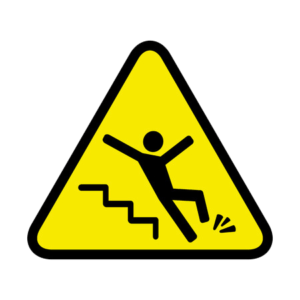 If you believe a property owner failed to take care of their property and it has resulted in a slip and fall injury, please contact the personal injury lawyer at Kent Eichelzer Law. Nursing home malpractice may include physical abuse, emotional abuse, financial abuse, neglect, and more. If you or someone you know is an elder involved in compromising situations that have resulted in abuse or malpractice, learn more about medical malpractice and contact us today. According to OSHA, there are more than 99 work related injuries and fatalities per week. The federal workers’ compensation law covers employees in all fifty states. To establish a personal injury case for workplace accidents, you must be prepared to prove that you sustained an injury or illness related to your employment. For more information, please contact us here. Has a product you used caused you to suffer injuries or other damages? If so, you may have a personal injury lawsuit at hand. 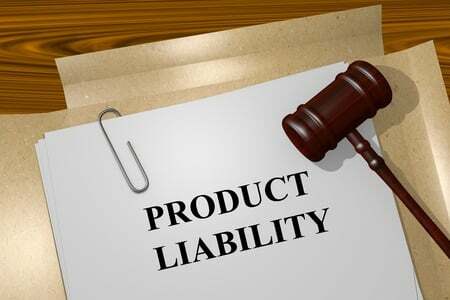 The defective product case is broad, but they typically fall between the areas of defective manufacture, defective design, or failure to provide appropriate warnings or instructions concerning the proper use of the product. In addition, learn more about product liability lawsuits here. It’s time for you to get the compensation that you deserve for your personal injury case. Additionally, check out some verdicts and settlements reached by the attorneys at The Law Offices of P. Kent Eichelzer III here. If you are quickly seeking an attorney for a personal injury case, we can help! It’s important to note that personal injury cases need to be handled delicately and by a professional. So, let the Law Offices of P. Kent Eichelzer III help you today. We have offices convenient to Woodstock, GA and Marietta, GA. Finally, don’t wait another minute. It’s important to contact us today to set up a free consultation immediately, so you can get the compensation for your personal injury case that you deserve.